Win a Brand New HPI RACING Savage FLUX! « Big Squid RC – RC Car and Truck News, Reviews, Videos, and More! 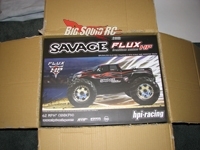 Win a Brand New HPI RACING Savage FLUX! You are reading that correctly! 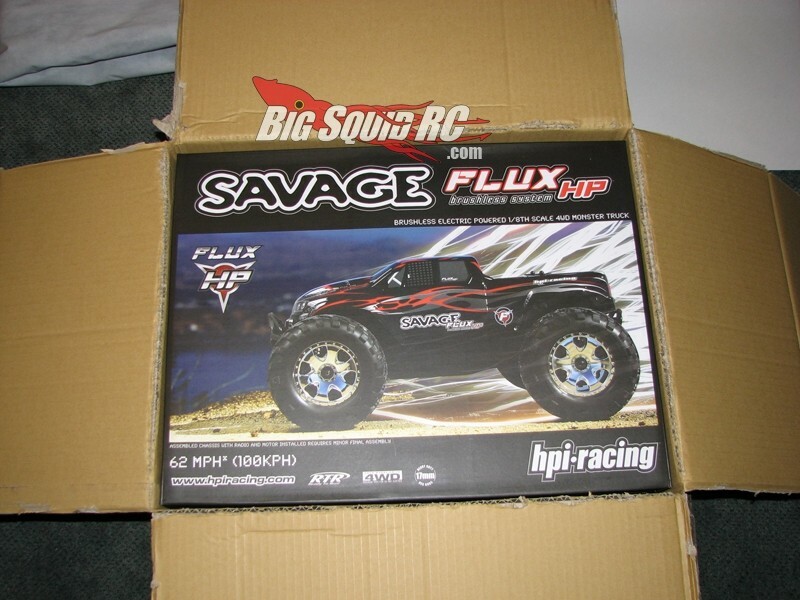 This year’s grand prize in the Big Squid RC Contest is a brand new HPI Racing Savage Flux! How awesome is that?! I have a feeling we are going to get more entries than all the previous years combined for this baby! The official contest page will be updated soon with all the prizes we will be giving away during the year. We are updating the fan pics now.. get those Big Squid RC stickers on your vehicles and take some pics! !